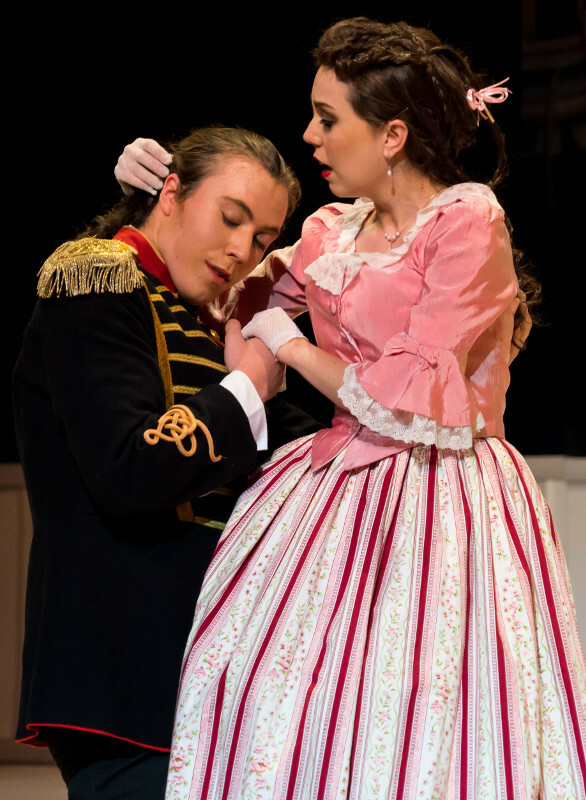 ​Gilbert & Sullivan Opera Sydney follows up its 2014 success HMS Pinafore with arguably the funniest, most popular and toe-tappingly tuneful of all the Savoy operettas, THE GONDOLIERS. It’s 18th century Venice, and two dashing young gondoliers, 'brothers' Marco & Giuseppe, who have been raised on thoroughly egalitarian principles, suddenly find themselves joint monarchs of an island kingdom called Barataria – with chaotic results! Themselves newlyweds, they must leave their brides behind in Venice until it is determined which of them is the true king who was secretly married in infancy to the daughter of an eccentric, penniless Spanish duke! Will the Grand Inquisitor get to the bottom of it? What happens when two husbands manage to acquire three wives? !